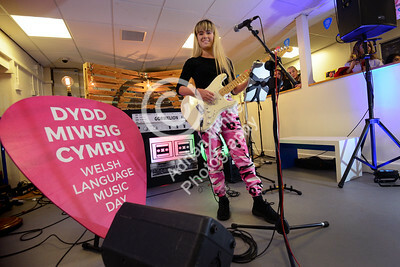 BBC Wales Welsh Music Day at Gower College, Gorseinon Campus. 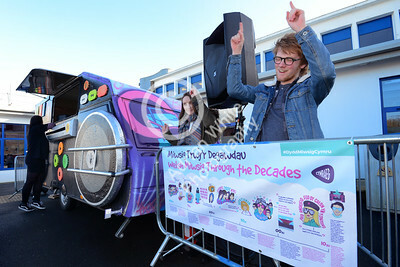 Mobile DJ Booth parked up at the campus reception. 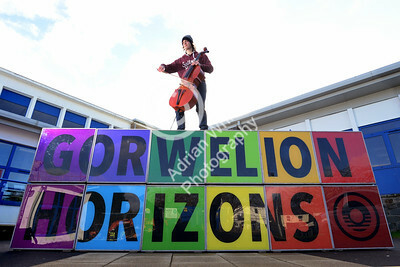 Commissioned by Anna Davies Copyright © 2018 by Adrian White Photography, all rights reserved. 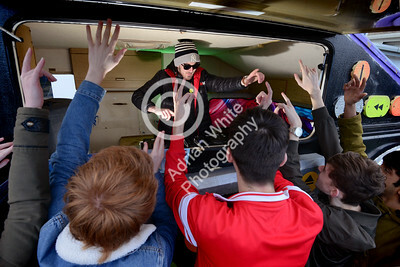 For permission to publish - contact me via www.adrianwhitephotography.co.uk Please respect copyright laws. 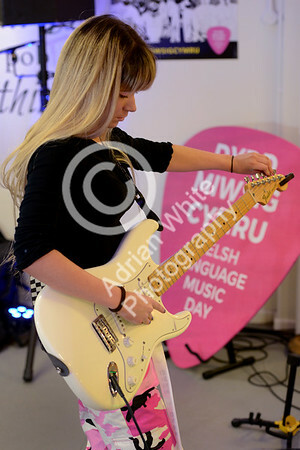 BBC Wales Welsh Music Day at Gower College, Gorseinon Campus. 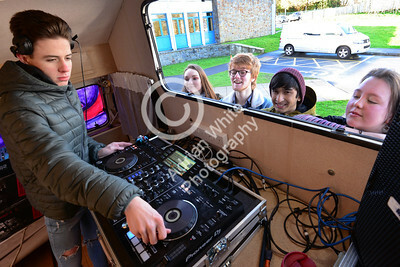 DJ Connor Thomas inside the Mobile DJ Booth parked up at the campus reception. Commissioned by Anna Davies Copyright © 2018 by Adrian White Photography, all rights reserved. 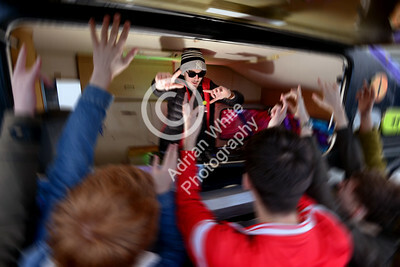 For permission to publish - contact me via www.adrianwhitephotography.co.uk Please respect copyright laws. 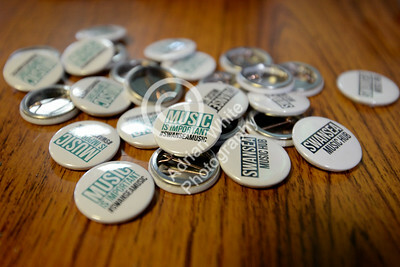 BBC Wales Welsh Music Day at Gower College, Gorseinon Campus. 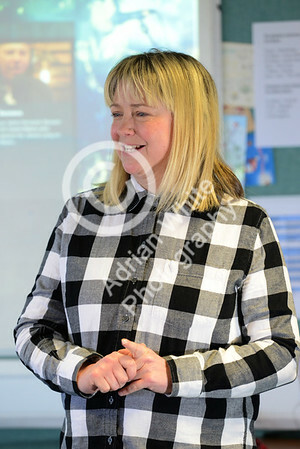 Comisioned by Anna Davies Copyright © 2018 by Adrian White Photography, all rights reserved. 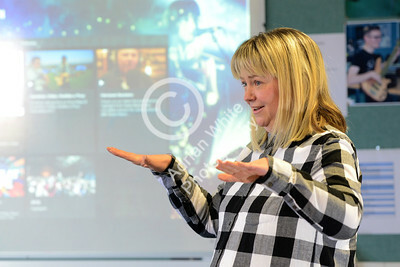 For permission to publish - contact me via www.adrianwhitephotography.co.uk Please respect copyright laws. 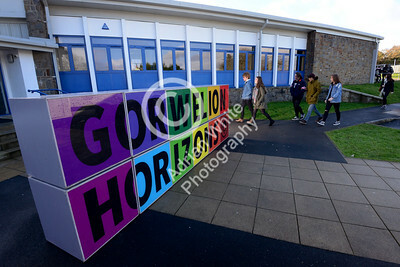 BBC Wales Welsh Music Day at Gower College, Gorseinon Campus. 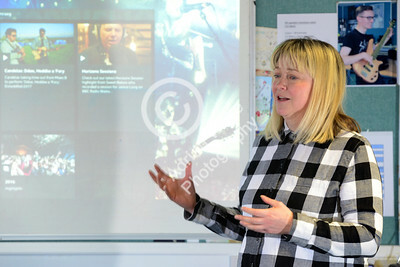 Music Industry masterclass with Bethan Elfyn. Commissioned by Anna Davies Copyright © 2018 by Adrian White Photography, all rights reserved. 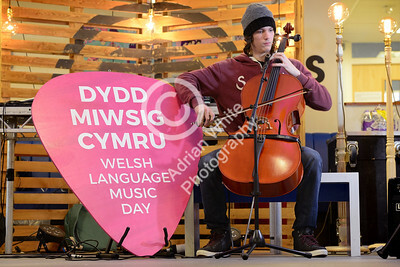 For permission to publish - contact me via www.adrianwhitephotography.co.uk Please respect copyright laws. 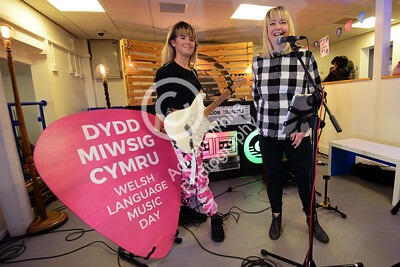 BBC Wales Welsh Music Day at Gower College, Gorseinon Campus. Commissioned by Anna Davies Copyright © 2018 by Adrian White Photography, all rights reserved. 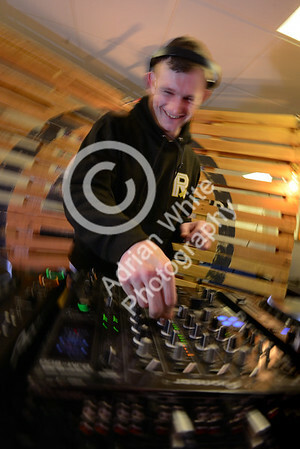 For permission to publish - contact me via www.adrianwhitephotography.co.uk Please respect copyright laws. 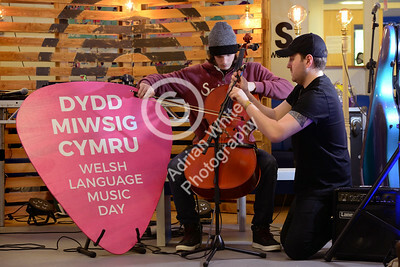 BBC Wales Welsh Music Day at Gower College, Gorseinon Campus. 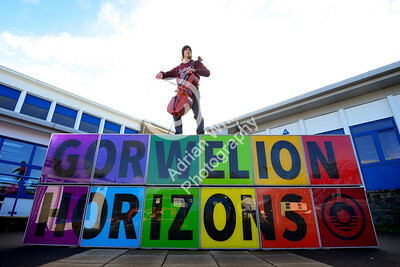 Cellist Alasdair Gunneberg Commissioned by Anna Davies Copyright © 2018 by Adrian White Photography, all rights reserved. 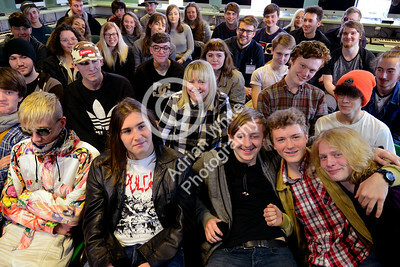 For permission to publish - contact me via www.adrianwhitephotography.co.uk Please respect copyright laws. 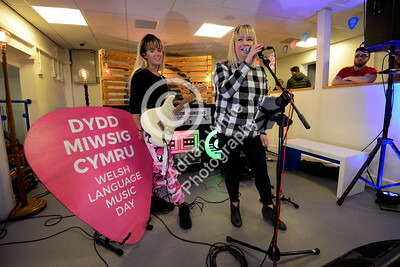 BBC Wales Welsh Music Day at Gower College, Gorseinon Campus. Electronic Music Artist Gwion Roughman Commissioned by Anna Davies Copyright © 2018 by Adrian White Photography, all rights reserved. 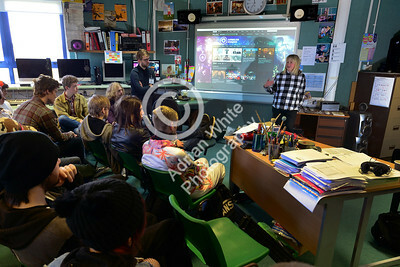 For permission to publish - contact me via www.adrianwhitephotography.co.uk Please respect copyright laws. 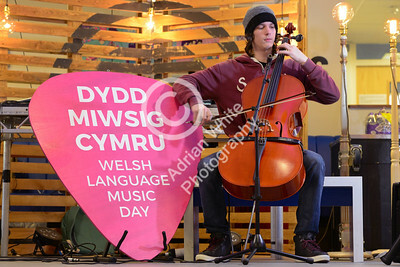 BBC Wales Welsh Music Day at Gower College, Gorseinon Campus. Hana2K Commissioned by Anna Davies Copyright © 2018 by Adrian White Photography, all rights reserved. 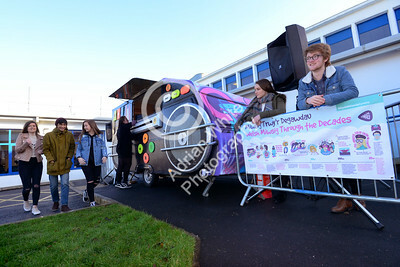 For permission to publish - contact me via www.adrianwhitephotography.co.uk Please respect copyright laws. 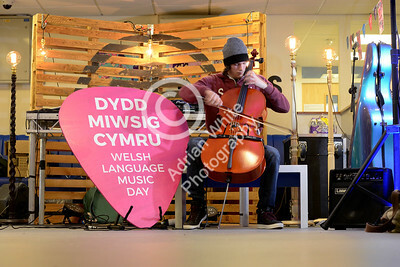 BBC Wales Welsh Music Day at Gower College, Gorseinon Campus. 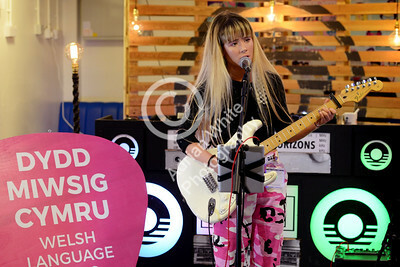 Bethan Elfyn introduces Hana2k Commissioned by Anna Davies Copyright © 2018 by Adrian White Photography, all rights reserved. 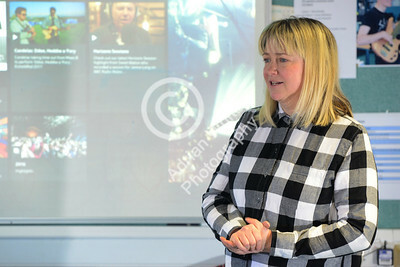 For permission to publish - contact me via www.adrianwhitephotography.co.uk Please respect copyright laws. 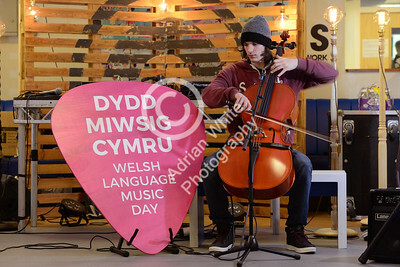 BBC Wales Welsh Music Day at Gower College, Gorseinon Campus. Copyright © 2018 by Adrian White Photography, all rights reserved.